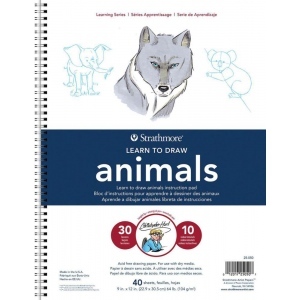 * Quality Art Paper + Expert Instruction = Strathmore® Learning Series. 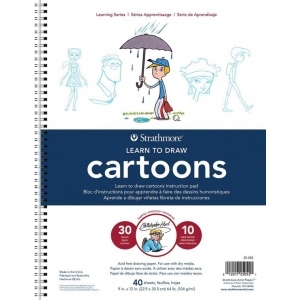 * The Strathmore® Learning Series incorporates step-by-step art lessons developed by the most popular art instructors into a pad of quality Strathmore paper. * Online video tutorials for each pad create an integrated learning experience that help beginning and experienced artists explore a new art style.